For products and Registration click here NOW!! APMCERT CONSULTING INC. collects personal information to make our site(s) and service(s) more relevant and rewarding for you to use. 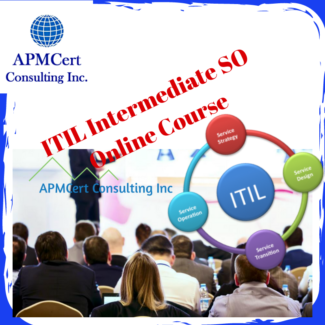 Some of APMCERT CONSULTING INC.’s pages request you to provide personally identifiable information in order to participate in the activities and offerings within. We may use the information you provide about yourself to fulfill your requests for our products, programs, and services, to respond to your inquiries about our offerings, and to offer you other products, programs or services that we believe may be of interest to you. 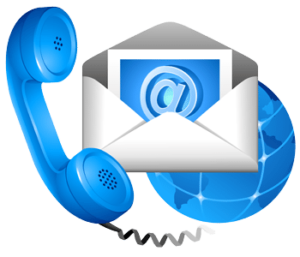 We sometimes use this information to communicate with you, such as to notify you when we make changes to our services, to fulfill a request by you, or to contact you about your account with us. Most of our communications provide an “opt-out” feature. We may also use your information to update internal systems. 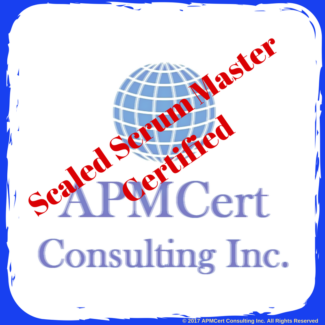 This allows for seamless delivery of services and resources to you across APMCERT CONSULTING INC.. The APMCERT CONSULTING INC. website(s) and service(s) may contain email services, bulletin board services, chat areas, news groups, forums, communities, personal Web pages, calendars, photo displays and/or other message or communication facilities designed to enable you to communicate with others (collectively, “Communication Services”). The information we collect in connection with these Communication Services is used to provide an interactive experience. We use this information to facilitate participation in these Communication Services. Within many of these Communication Services, APMCERT CONSULTING INC. provides you multiple privacy options that allow you to restrict the use and viewability of your information to others. WILL APMCERT CONSULTING INC. DISCLOSE MY PERSONAL INFORMATION TO PARTIES OUTSIDE APMCERT CONSULTING INC.? APMCERT CONSULTING INC. does not sell, rent, give away, or loan any identifiable information regarding its members to any third party other than agents and contractors of APMCERT CONSULTING INC..
APMCERT CONSULTING INC. may release personal information when we believe, in good faith, that such release is reasonably necessary to (i.) comply with law, (ii.) enforce or apply the terms of any of our user agreements, or (iii.) 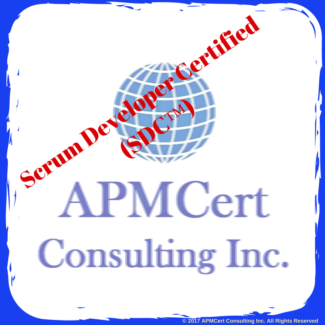 protect the rights, property, or safety of APMCERT CONSULTING INC., our users, or others. HOW DOES APMCERT CONSULTING INC. PROTECT THE PRIVACY OF CHILDREN YOUNGER THAN 13 YEARS? APMCERT CONSULTING INC. is concerned about the privacy of young children and does not knowingly collect any personal information from children under 13 years. We suggest that you become involved with your child’s access to the Internet and to our site to ensure that his or her privacy is well protected. 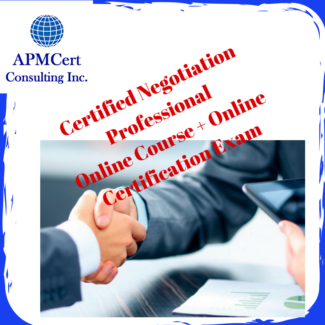 By using our website, you consent to the collection and use of your information by APMCERT CONSULTING INC..